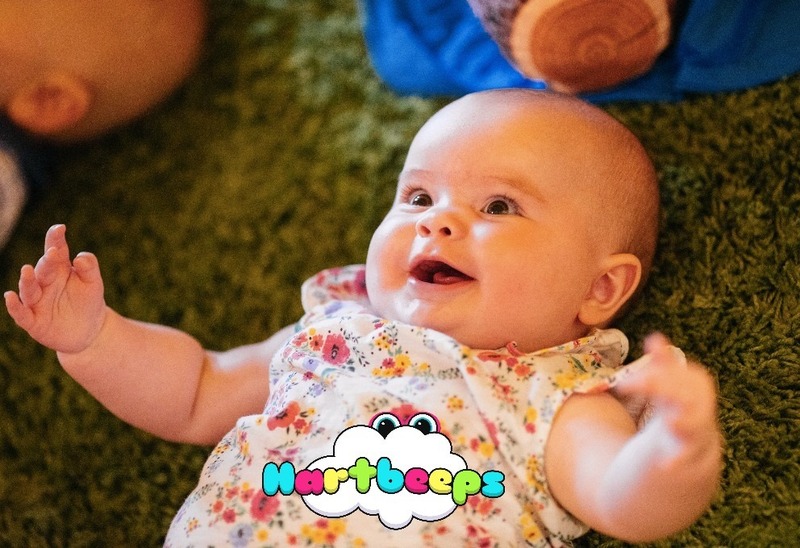 Babies play free up until they are 8 weeks old! 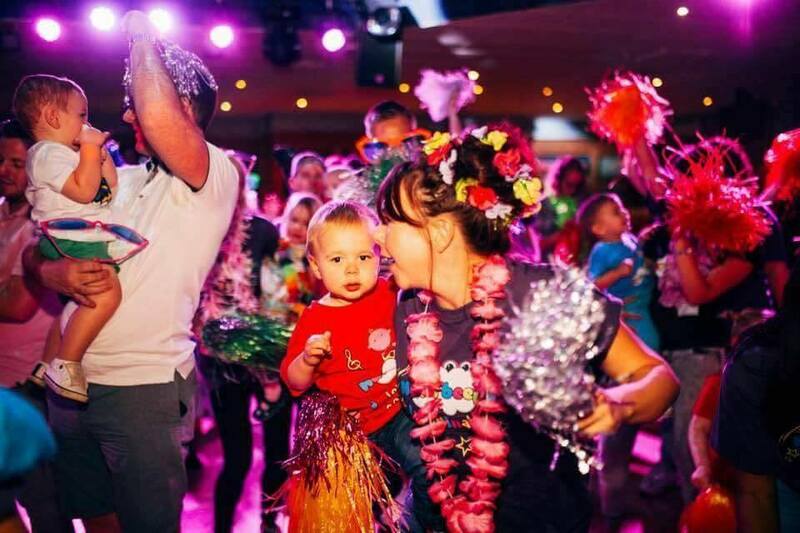 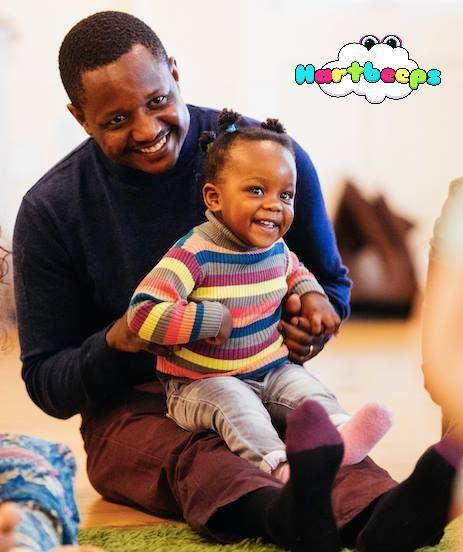 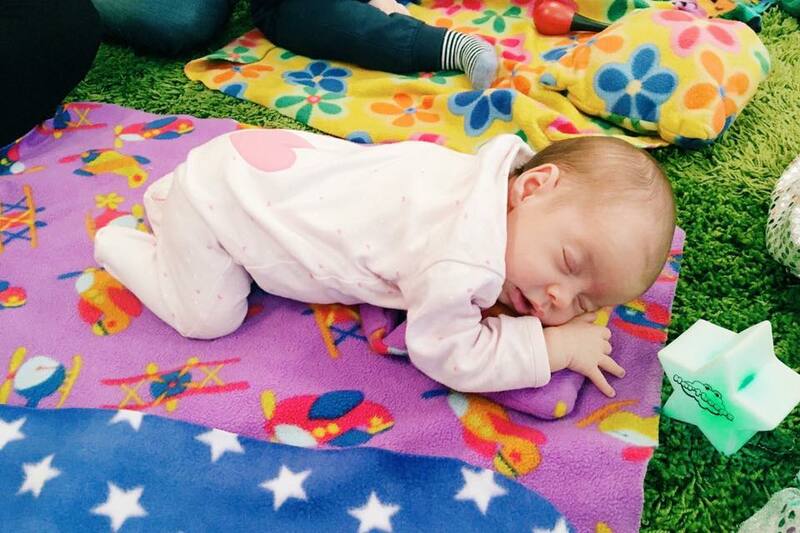 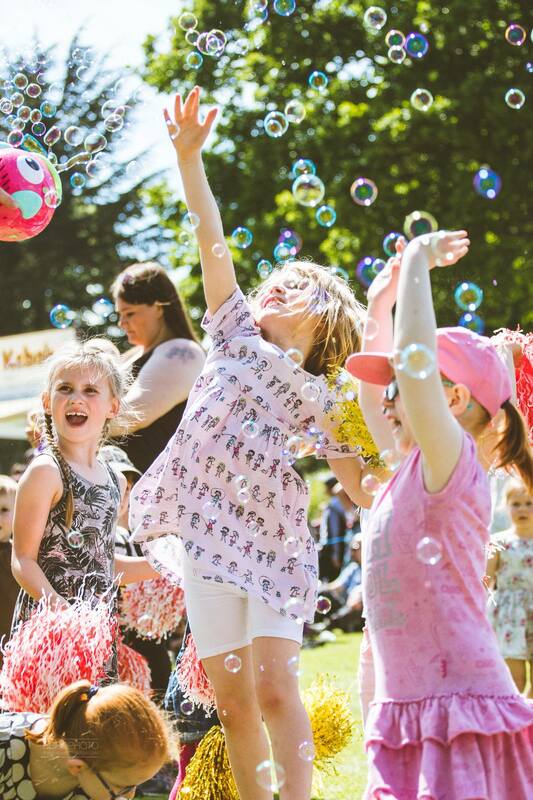 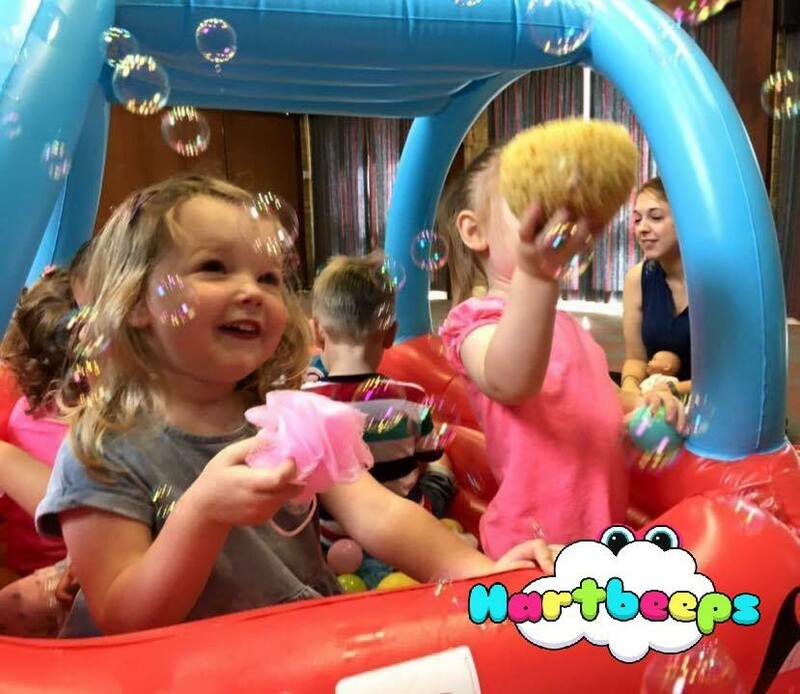 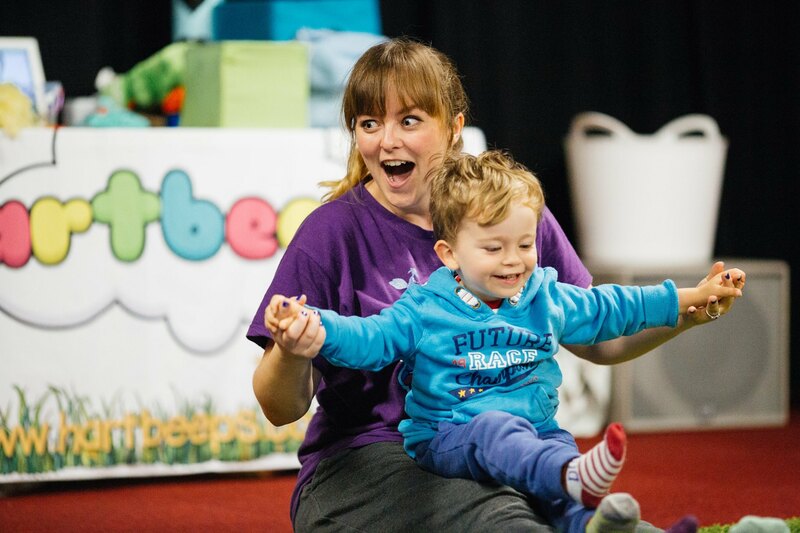 Come and introduce your baby to the World and find your feet with leaving the house by joining our Baby Bells sessions. 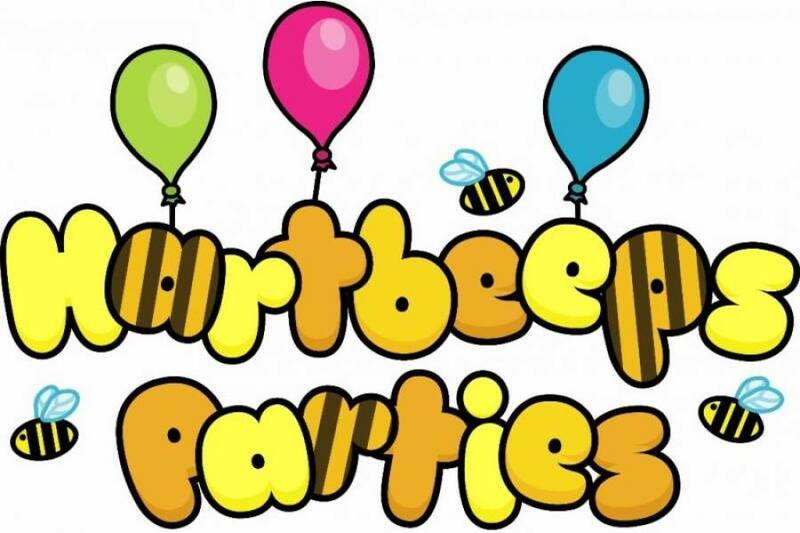 Email leanne@hartbeeps.com for more details. 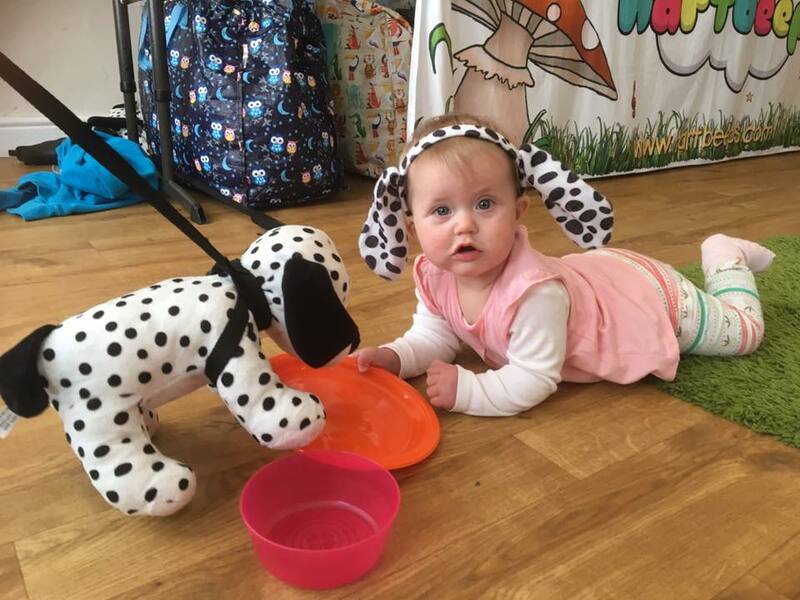 PANDAS Foundation UK -call from 9am to 8pm on: 0843 28 98 401 or email them at anytime: info@pandasfoundation.org.uk and you can join their online support group.